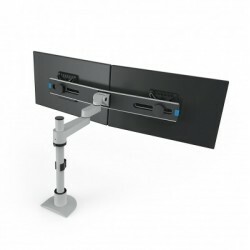 Dual Monitor Mounts There are 33 products. 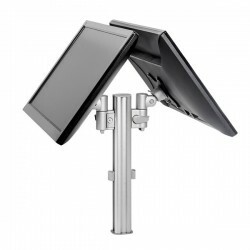 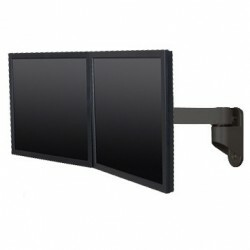 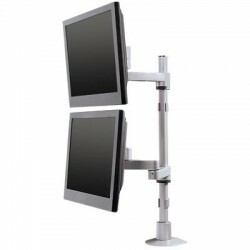 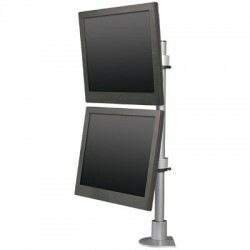 Easily mount two of your monitors with the Loctek Dual LCD Monitor Mount D7D. 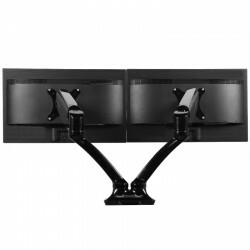 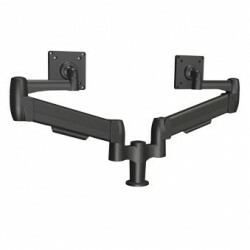 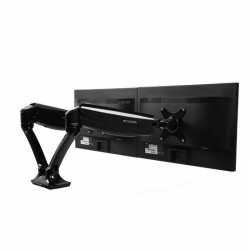 This monitor arm comes with a built in Audio, Mic, USB ports and a cable management system. 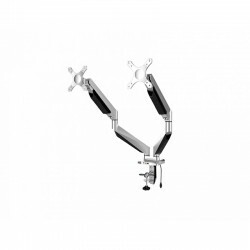 Effortlessly rotate both arms horizontally 360°.